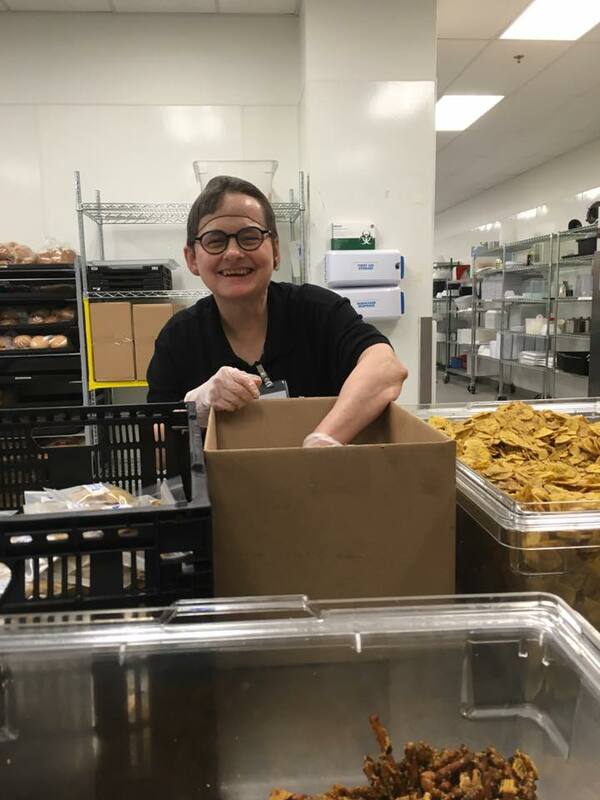 Volunteers help Edwards Center to enhance the lives of individuals who experience Intellectual/Developmental Disabilities. Would you like to learn more about the various, flexible volunteer opportunities and where you might fit in? Edwards Center offers Volunteer Orientation Training four times a month. These training sessions are one hour and offered at 12:00 pm or 5:00 pm. At the end of the class, you will be given opportunities to move forward through our process and/or to select a project for you or your team. Please check out the CALENDAR below and REGISTER for the next class. Just click on the class title to be taken a registration screen.  Please contact our Volunteer Manager, Shelly Edwards via email sedwards@edwardscenter.org or phone 503.466.2171 x106.